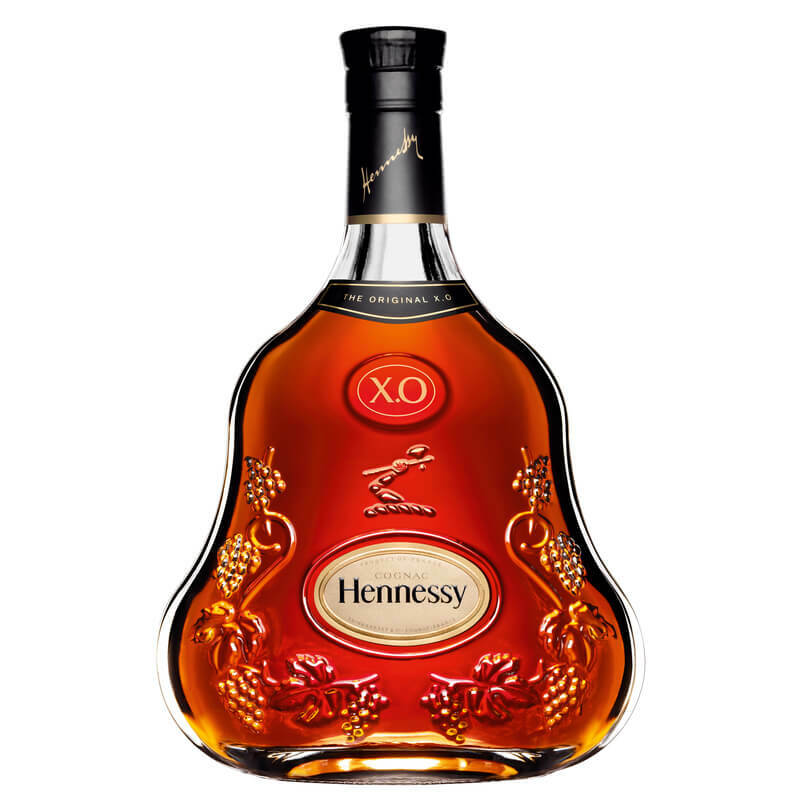 The video magically depicts the seven tasting notes—or Worlds—of what is arguably Hennessy’s best known Cognac, the Hennessy XO. 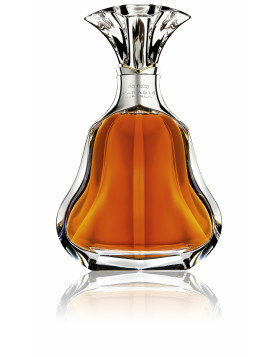 First brought to market in 1870, this classic eau-de-vie is recognizable not only by its unique, curvaceous decanter, but by its much-loved aromas and taste sensations that’s brought it legions of dedicated fans on every continent of the planet. The movie takes each one of these sensory delights and transcribes them into amazingly visual worlds, each one leading the viewer through an enthralling and vivid dreamscape. World number one introduces us to an intrepid group of golden foil clad explorers carefully stepping through a martian-like landscape to discover the magic of sweetness, a vital first aspect of the wonder that is Hennessy XO. The second world brings us to the burnished landscape of sand dunes and desert vistas. Humans traipse though the unrelenting sun, shadowed by gold colored giants who tower over them as the scene pans out to show us twisting columns of sand storms and rising heat emitting from the planet. Gigantic golden beings dominate the second world, Rising Heat. Here we leave the mortal world (or martian world, perhaps—this movie is surely open to personal interpretation), and enter the world of the machine. Spice laden jets spout their wares onto a floating human form, and we eventually see her awaken with a gasp, no doubt thanks to the intense aromas and flavors of the spices that have covered her body. We take to the skies in a futuristic aircraft, manned by two partially obscured humans as they fly, like Icarus, to the very edge of a burning star. However, unlike the doomed son of Daedalus, the craft’s trajectory is clean, leading the pair to gesture and point in aghast at the beauty of the heat and light show, before soaring gracefully back into the clouds. Back on terra firma, albeit decidedly not on the planet we call home, an old man walks through a harsh, cracked landscape. He shelters from the blazing sun beneath a rock suspended in mid-air. All around him smaller rocks are rising, and he catches one as it passes. Frowning, he hesitates just a moment before taking a bite. His confused expression gives to one of wonder as he realizes the silky taste of chocolate, and he too rises, zen-like, to join the chocolate rocks, defying gravity and lingering lazily in the air. The surreal sight of a creature created wholly of leaves undulates before us. This scene needs no human in sight to bring us the very essence of the woody aromas and flavors that abound within Hennessy’s XO. A humming bird offers a berry, and on taking it, the birds flock over the being. When they take flight seconds later, the wonder has transformed into a tree that grows to take its rightful place with along with all the others in a far reaching forest. And finally we’re treated to a glimpse of the galaxy that’s home to each of the seven planets depicted in the film. These worlds are cradled by a cloudy nebula in a distinctly human form. 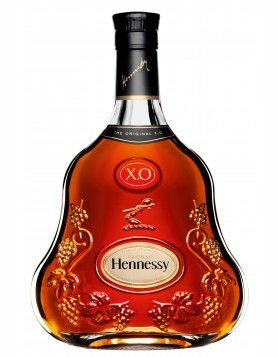 The camera pans out and the scene becomes that of the unmistakable decanter of Hennessy XO, and the words, Each Drop Is An Odyssey. Four minutes of sheer brilliance by Ridley Scott, and one that you can’t simply watch the once. This is an advert that will surely go into the halls of fame, along with many of his other such creations, like the Apple Mac ‘1984’ and Chanel No 5. We have to say, Scott’s The Seven Worlds for Hennessy XO is a masterpiece in directing. The film premiered on February 24 2019 at the 91st ceremony of the Oscars. 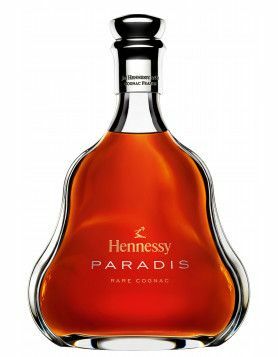 We don’t know about you, but we feel the need to drink a glass of Hennessy right now. If you’re seized by the same urge, then be sure to head to our online shop where you can order your very own bottle to be lovingly packaged here in Cognac, and speedily transported to you, wherever you live in the world (or whatever world you might live on).